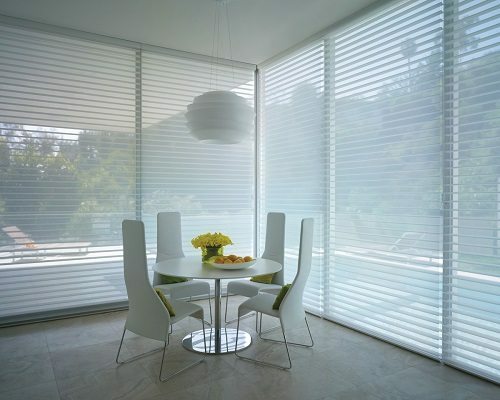 Sheer Shades are a great option for any living space. 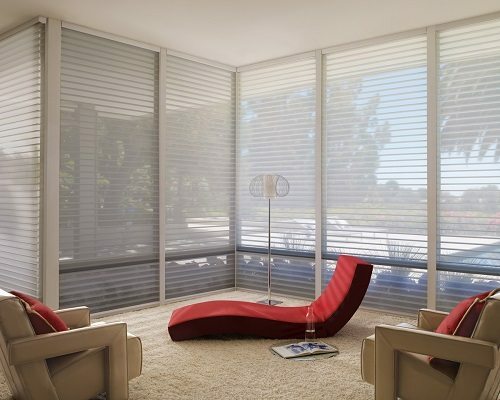 Transparent or light filtering materials can accommodate rooms with a view, while darker fabrics provide privacy, or help conceal undesirable views..
We provide automated or manual Sheer Shades and modify them to fit any window structure, shape and size. 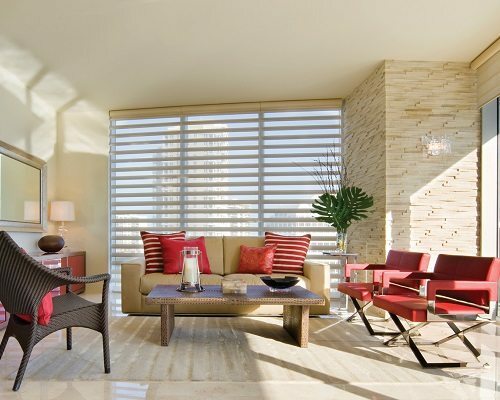 Our broad selection of trending fabrics, styles and color complement any lighting, lifestyle and design needs. 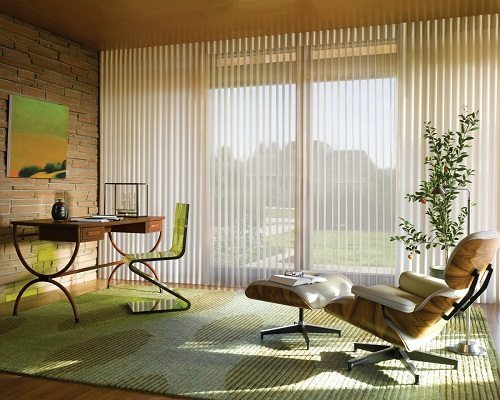 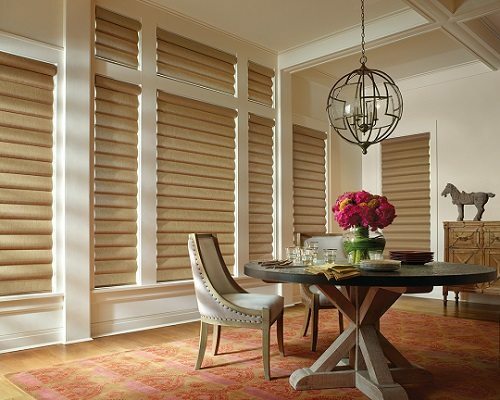 Sheer shades are an ideal choice for rooms where natural light is welcome to shine through.